An international publication dedicated to upscale real estate and the people who love it. Follow the latest trends in home design, architecture, trending communities and cities, and a lot more. Only 15 minutes away from HITS, this horse country farm in scenic Reddick, Florida is represented by Valerie Dailey of Showcase Properties of Central Florida. 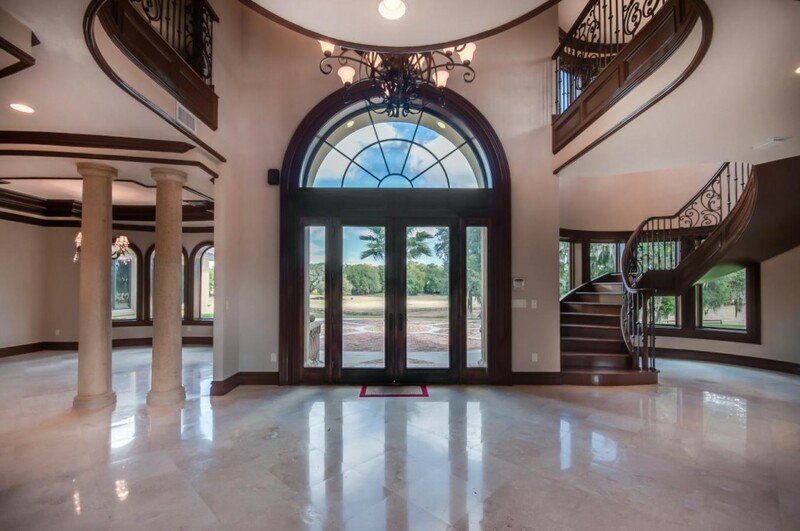 If you have equestrians seeking both luxury and practicality, 6916 NW 118 Street Road is the property for them! This listing is comprised of 37 beautiful acres. Included on the property are six irrigated paddocks with cross-board and four-board fencing, an eight-stall center-aisle barn with feed and tack rooms, and a round pen. The barn is equipped with a fly spray system, and there is manager’s housing on the property. The Davanti-designed main home has six bedrooms, five bathrooms and impressive views of the surrounding pastures. Its amenities include a pool with cabana, sun deck, and spacious master retreat with spa bath. Its 6,805 square feet of open floor plan reflect modern elegance, and its closeness to the downtown areas of Gainesville and Ocala ensures access to delicious dining and great entertainment. For more information on Valerie Dailey and 6919 Northwest 118 Street Road, please visit: 6916nw118streetroad.com.